Crafting jewelries is part of the Handicraft profession. When crafting jewelery, it always comes in sealed things, which needed to be opened to see what you have crafted. 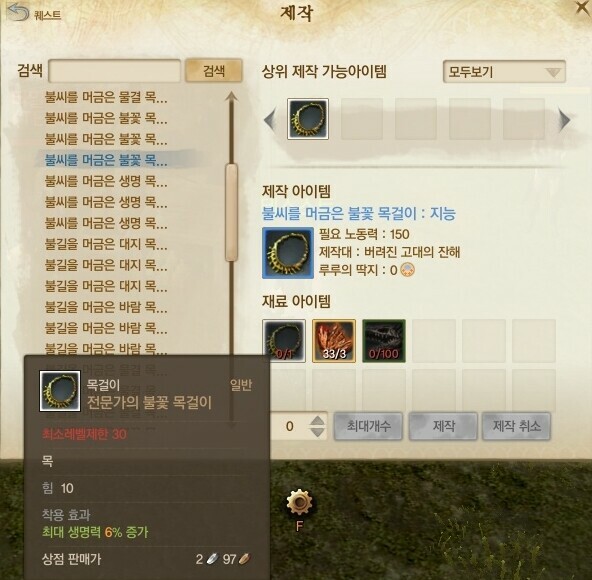 Jewelry crafting works the same way as armor and weapon crating, you start with the basic ones 10lvl of which there are 3 different types, and only one of them available for further improvement, you can use only that to get a 20lvl one, from which again only 1 is upgradeable, then comes the 30lvl ones from which there are 5 types and only 1 upgradeable to 40lvl, where are again 5 types of which only 1 is upgradeable to 50lvl. 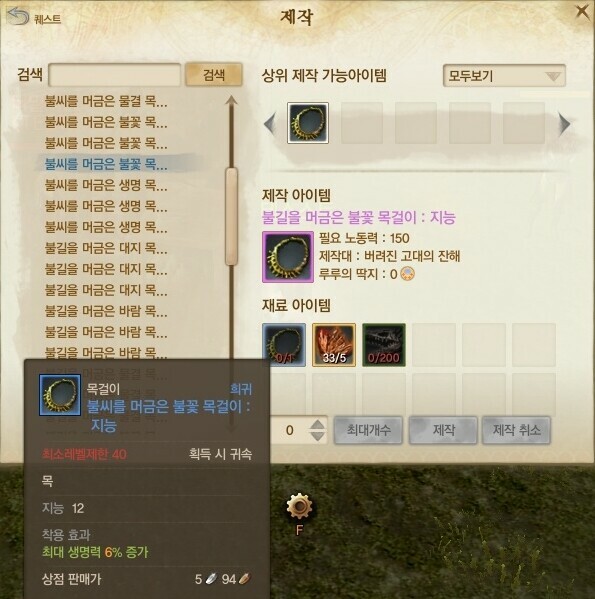 To craft the level 40+ accessories you need a player made crafting station. As you can see it's heavily depending on RNG, and its hard to craft the level 50 ones, also the materials to craft jewelries cost a lot and aren't so common, which makes Handicraft one of the most hardest and expensive professions to level, but since of that the cost of the accessories is pretty high. Bonus: Magical Defense +40, Can be improved further. Bonus: Magical Defense +69, Can be improved further. Bonus: The attack ignores 190 of the targets armor. Bonus: Damage increases of all kinds +1.1%. Bonus: Magical Defense +99, Can be improved further. Bonus: The attack ignores 245 of targets armor. Bonus: Damage increases of all kinds +1.3%. Bonus: Magical Defense +128, Can be improved further. Bonus: The attack ignores 300 of targets armor. Bonus: Damage increases of all kinds +1.5%. Bonus: Magical Defense +40), Can be improved further. Bonus: Damage taken reduced by 1.1%. Bonus: Damage taken reduced by 1.3%. Bonus: Magical Defense +80, Can be improved further. Bonus: Magical Defense +139, Can be improved further. Bonus: 2% of the damage goes to HP. Bonus: 1% of the damage goes to MP. Bonus: Magical Defense +197, Can be improved further. Bonus: 3% of the damage goes to HP.. Bonus: 2% of the damage goes to MP. Bonus: Magical Defense +256, Can be improved further. Bonus: 4% of the damage goes to HP.. Bonus: 3% of the damage goes to MP. 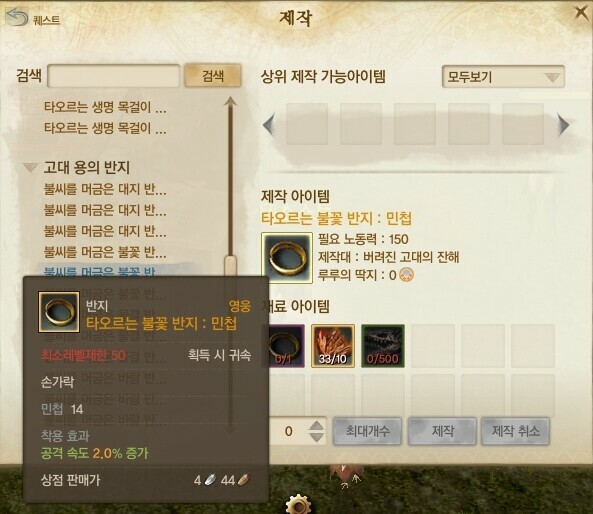 That these bonuses are coming from items with basic rarity, higher grade/rarity items give more stats/bonus. Not sure if it's my browser or not LlexX, but the images aren't showing. 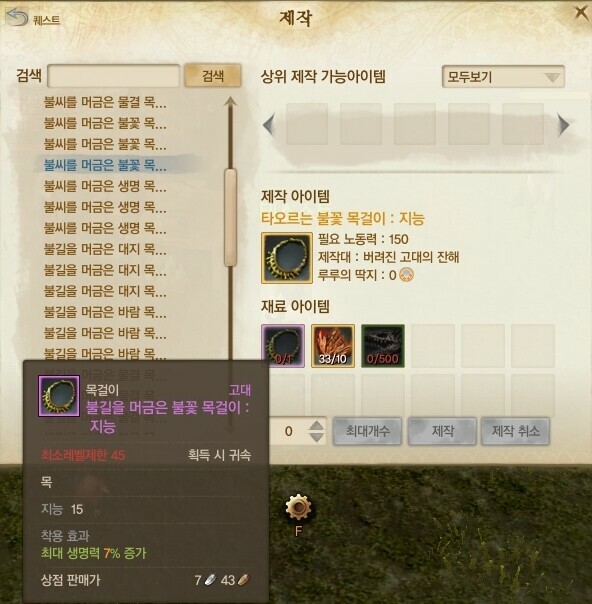 Inven forbids hotlinking lex. Had to learn that on the hard way too hah. Anyways just fixed the rings, and in a few minutes everything will be working as it's supposed to.